With one, two and three bedrooms, Culgoa Point Beach Resort offers a choice of Marina or Beachside Apartments and Penthouses. Each apartment has a large entertainment area, spacious balcony with sensational views and fully self-contained with all the facilities required for short or long term stays. 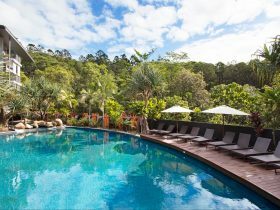 Set on over three acres of tropical landscaped gardens, the Resort offers everything you could wish for including fishing, kayaking, bike riding, swimming pool, spa, sauna, tennis court and fabulous barbecue facilities to cook up your catch of the day whilst enjoy sunset drinks on the beach. 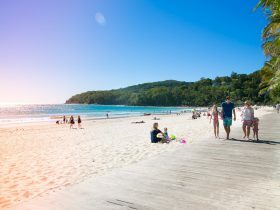 Beachfront Apartments overlook the white sandy beach of the Noosa River fringed with lush green lawns and tropical gardens. With comfortable furnishings all the apartments are equipped with a full kitchen, lounge/living room, laundry, balcony or patio with views, ceiling fans and most with air conditioning. The main bedroom includes an ensuite with twin beds in the second bedroom plus separate bathroom. The Standard Two Bedroom Two Bathroom Beachfront Apartments all have beautiful river views and moderate furnishings. Feel the sand between your toes on the sand beach while watching the sunset over the river. The Resort is only minutes away on flat ground to famous Hastings Street and Main Beach. Their three bedroom apartments are located on the second level and are laid out all on one level. 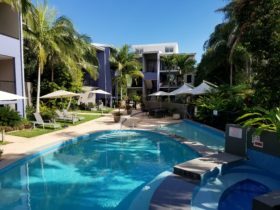 These three bedroom two bathroom apartments all have beautiful views of the Noosa River and offer larger balconies to accommodate up to six guests. Some three-bedroom apartments offer one Queen bed, one Double bed and two Single beds to accommodate two couples and two children. All three-bedroom apartments are air-conditioned and guests can utilise the barbecues on either the podium level or on the lawn area. Feel the sand between your toes on the sand beach while watching the sunset over the river. 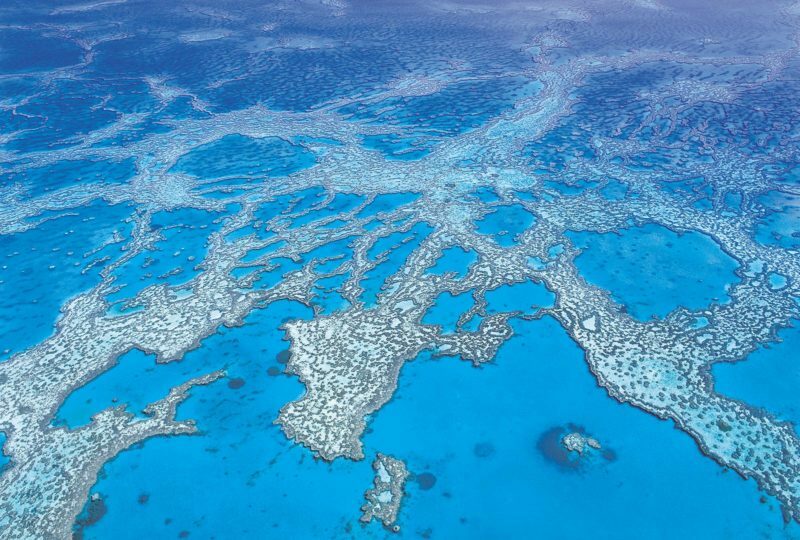 The Resort is only minutes away on flat ground to famous Hastings Street and Main Beach. 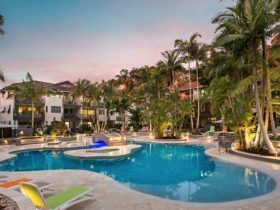 Marina Apartments have views overlooking the tranquil waters of Noosa River, tropical gardens and the Resort’s private jetty. With comfortable furnishings all the apartments are equipped with a full kitchen, lounge/living room, laundry, ceiling fans, balcony or patio with views and most with air conditioning. The main bedroom includes an ensuite. One Bedroom/One Bathroom most with marina views and moderate furnishings. Feel the sand between your toes on the sandy beach while watching the sunset over the river. The Resort is only minutes away on flat ground to Hastings Street and Main Beach. Their Loft Style Apartments are luxuriously appointed and include a mezzanine floor with two bedrooms and two bathrooms, one of which includes a spa bath. 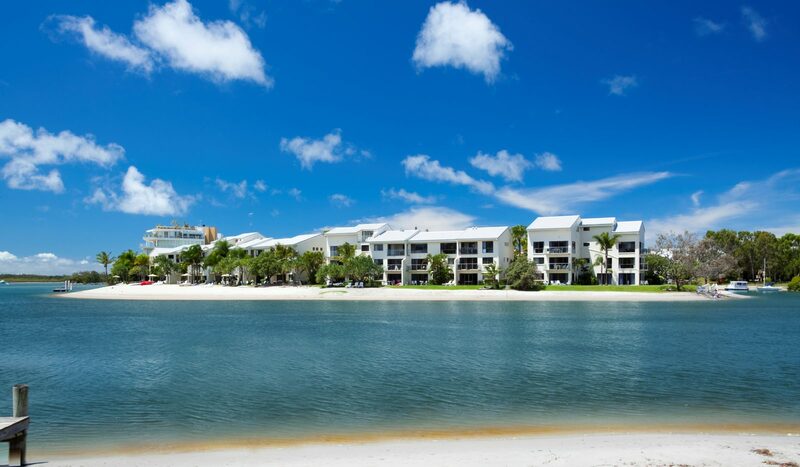 All Loft Style apartments are located on the top level, second floor, and offer beautiful views of the Noosa River. All Loft apartments are air-conditioned and guests can utilise the barbecues on either the podium level or on the lawn area. With comfortable furnishings all the apartments are equipped with a full kitchen, lounge/living room, laundry, ceiling fans, balcony or patio with views and most with air conditioning. The main bedroom includes an ensuite with twin beds in the second bedroom plus separate bathroom. 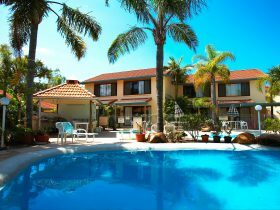 Most of the Two Bedroom Two Bathroom Apartments at Culgoa Point Resort have marina views and moderate furnishings. Feel the sand between your toes on the sandy beach while watching the sunset over the river. The Resort is only minutes away on flat ground to Hastings Street and Main Beach. With comfortable furnishings all the apartments are equipped with a full kitchen, lounge/living room, laundry, balcony or patio with views, ceiling fans and most with air conditioning. The main bedroom includes an ensuite. The Standard One Bedroom One Bathroom Beachfront Apartments all have beautiful river views and moderate furnishings. Feel the sand between your toes on the sand beach while watching the sunset over the river. The Resort is only minutes away on flat ground to famous Hastings Street and Main Beach.